Our Strength is Our Commitment to Service. 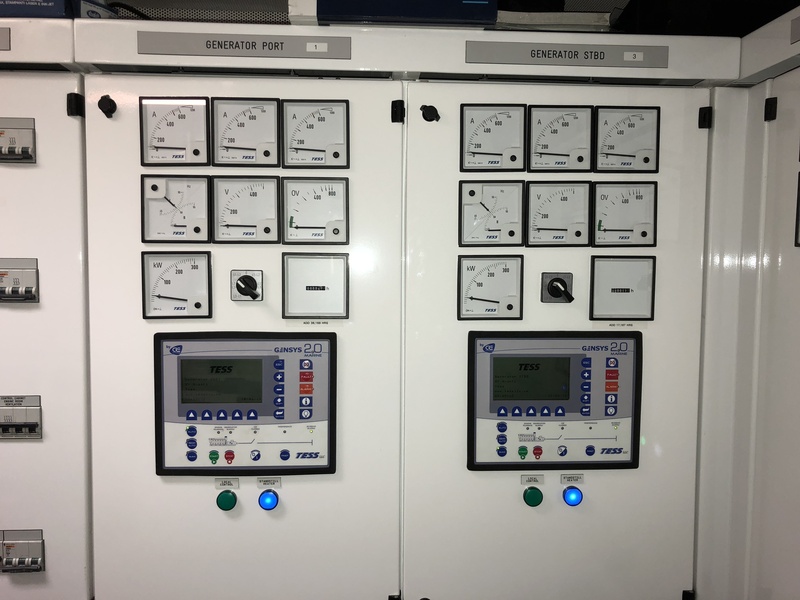 TESS LLC is a Marine Electrical Sales and Service company catering to all the electrical requirements of the Mega Yacht, Cruise Line, Marina, Offshore and Commercial Ship Industries. For over 30+ years we have provided superior service and delivered quality products worldwide. Our goal is to offer customers the highest quality, cost-effective and timely service; with equipment tailored to their specific needs, schedule and location. Our other specialties and expertise covers all areas of Automation, power management, harmonic analysis, general marine electrical, Corrosion protection and survey analysis. Tess also has a Land Division, specializing in construction projects related to the Marine industry such as Marinas, Shipyards, dockage, shore power, facility refits, LED lighting conversions, Lighting upgrades etc. As a fully Licensed and Insured service provider, we also handle projects such as retail stores, apartment upgrades and commercial work. With thousands of European and American parts already in stock and an experienced technical support team, TESS LLC will have the tools to serve all new customers. Some of the common materials TESS LLC stocks are Schneider, ABB, Panduit, Roxtec, CRE Technology, DEIF, Lutron, NorthStar Batteries, TYCO Fire Detection, Cable and Wire (Various Sizes), and more importantly TESS will locate those “hard to find” items from anywhere in the world. 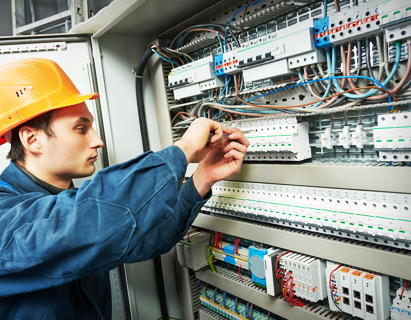 TESS is different than other leading suppliers as our knowledge and experience can help provide solutions for customers with electronic, automation and control, switchboard and power distribution, shore power, navigation, lighting, fire detection, and any other electrical issues that may arise in the maritime industry. 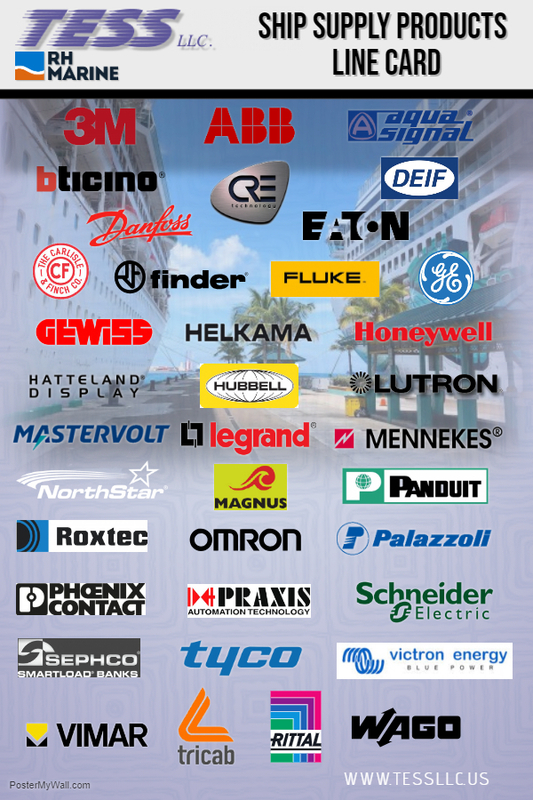 TESS LLC is a proud to be the US Marine Electrical Sales & Service Division of RH Marine BV. RH Marine has been a Pon BV company since 2017 and is expanding their reach around the globe. With more than 1400 specialists in the maritime industry and an excellent reputation for reliable delivery, TESS LLC has access to unlimited products and services. TESS Sales and Ship Supply Division is constantly modifying inventory to meet our customer’s needs. If we don’t have the product on the shelf, we can get it! Our sales team will quickly and efficiently locate, communicate and deliver products to our customers anywhere in the world. Our relationships with suppliers around the globe is what allows us to deliver on time and under budget. Contact us today for a quote!